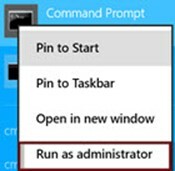 WARNING: This post includes steps for Windows 7 and 8(.1)! Do not use the steps on any other version then these. Microsoft has released a program that can scan for known problems with updates and their installation and solve them, this is the thing you should try first before any other method. I still can not update. 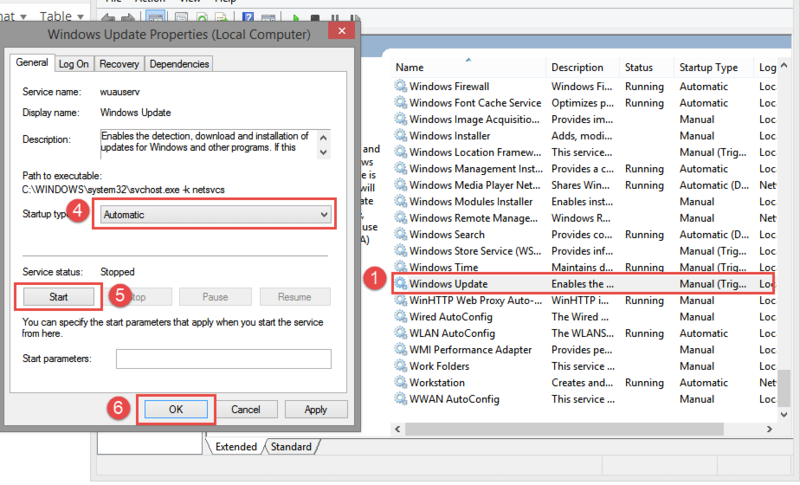 It is showing Windows update cannot currently check for updates because the service is not running all over again. And I’ve done all 3 of your steps.